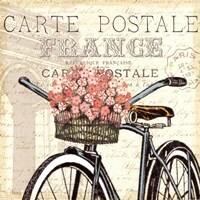 Bicycles are one of the oldest and most convenient ways of transportation. 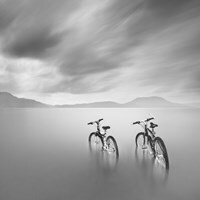 Lately the world has seen a reemergence in cyclists due to the rising cost of fuel, better bike lanes and the desire to become more healthy and greener. 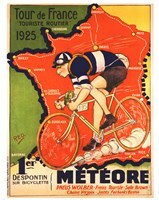 With this resurgence many cyclists have taken it from an activity to almost a religion. 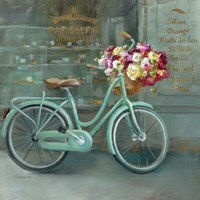 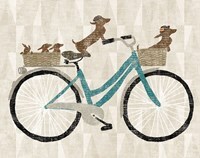 Bike art and prints make an elegant addition in any room. 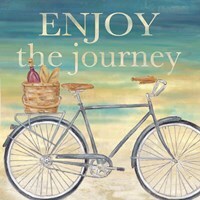 They show you’re active, adventurous and enjoy living a healthy lifestyle. 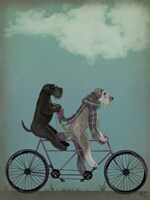 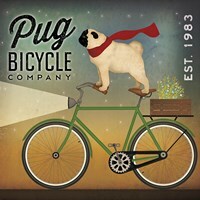 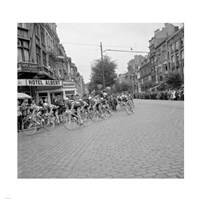 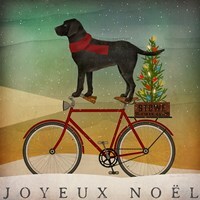 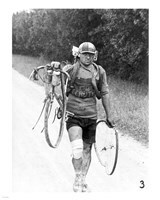 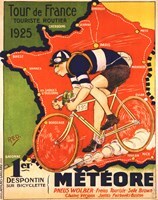 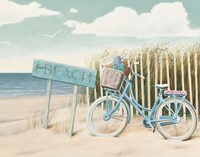 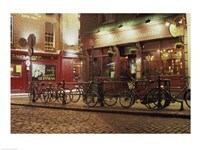 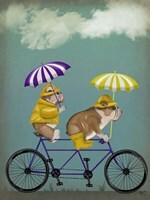 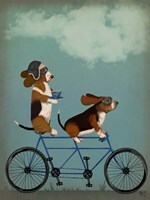 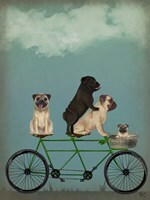 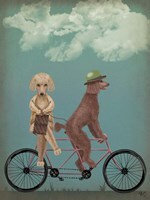 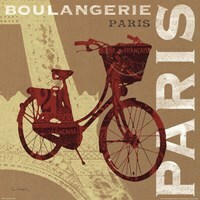 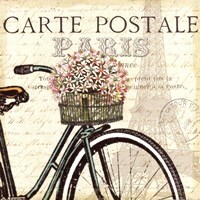 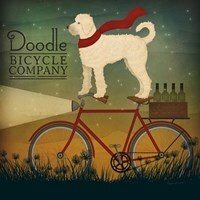 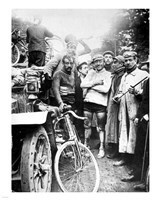 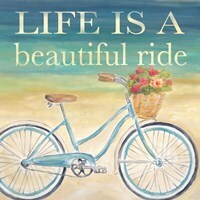 FulcrumGallery.com provides an extensive selection of bike art and bike prints. 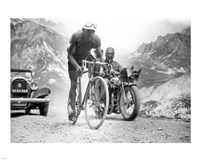 You’ll discover prints that display vintage pieces of art from the Tour de France to exquisitely shot photos of cyclists riding their bikes amongst stunning scenery. 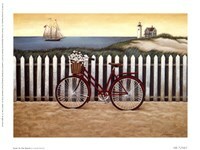 Buy these prints and artwork today and choose between our selections of framed and canvas options!